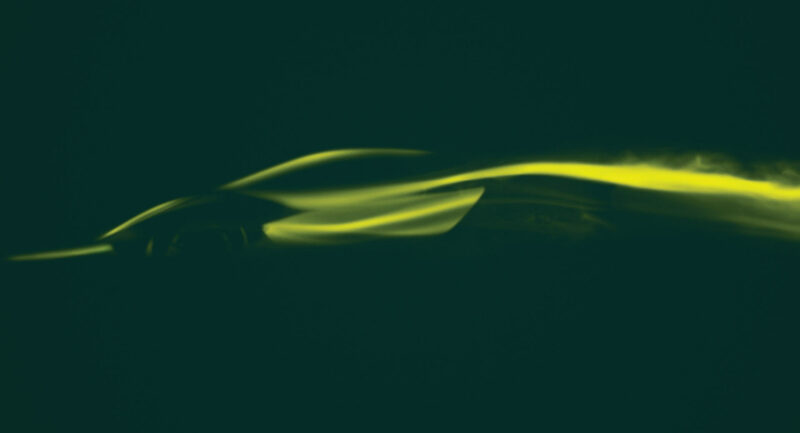 We’d all heard the rumors and Lotus has just confirmed that it is developing its first-ever hypercar and has revealed the first teaser image of the vehicle at the Shanghai Auto Show. 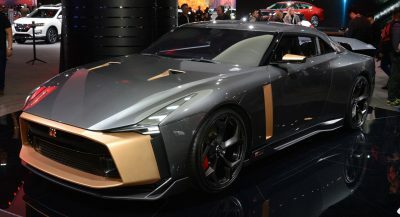 The British car manufacturer notes that the car will be its first all-new product in more than a decade and has dubbed it ‘Type 130’. 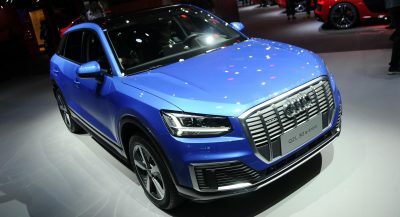 Limited details about the vehicle have been released other than the fact that it will feature an all-electric powertrain. The sole teaser image released of the vehicle reveals that it will feature a very sleek exterior design. According to Car Advice, it will be roughly the same length as the Lotus Evora but be much wider. The teaser also shows airflow making its way across the exterior of the Type 130, confirming that the British car manufacturer is very focused on the aerodynamics of the vehicle. Underpinning the Lotus Type 130 will be a bespoke carbon fiber monocoque with electric motors driving all four wheels and a battery pack located directly behind the passenger compartment. Williams Advanced Engineering is the company responsible for developing the Type 130’s powertrain and while no power details are known, the car is tipped to have at least 1000 hp. 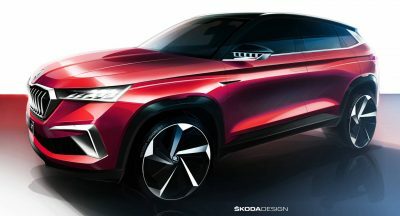 The Type 130 will also include a number of active aerodynamic components and incorporate cameras in place of traditional wing mirrors which can retract into the body of the car. A number of iconic Lotus models built throughout the decades have featured ‘Type’ in their names, including the Type 25 Formula 1 car from 1963, the Type 78 F1 car, Type 92, and the Type 111 codename given to the Lotus Elise. The car will be unveiled in full later this year. You’d think they make an SUV first before jumping on the electric hypercar thing but I guess not. I agree, although for Lotus it would be proper to build a supercar as (in my honest opinion) a $500k-$?million Hyper-car may actually make not only more sense for the brand, but may actually generate more sales based on the desirability (and demand) of & for a lotus SUV from their own customer-base. 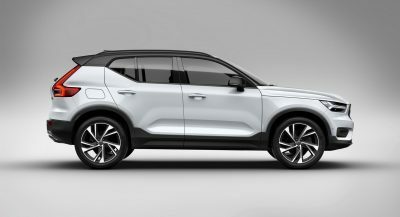 They are making an SUV, it may even launch before this.